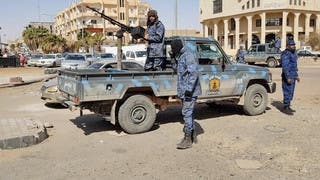 Sudan’s designation as a State Sponsor of Terrorism remains in place, US Department of State Arabic Language Spokesperson Nathan Tek told Al Arabiya. 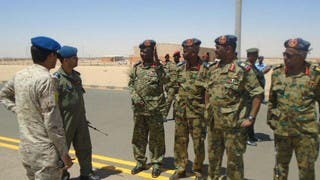 A previous report published by media outlets, including Al Arabiya, suggested that Sudan has been removed from the US list. The list includes restrictions on U.S. foreign assistance, on defense exports and sales, certain controls over exports of dual use items, and miscellaneous other restrictions. The report has said that US intelligence has confirmed in a report to Congress that Khartoum is abiding by a number of conditions that would pave the way for lifting the sanctions imposed on the country for over 20 years, however Tek denied this in an official email to Al Arabiya. 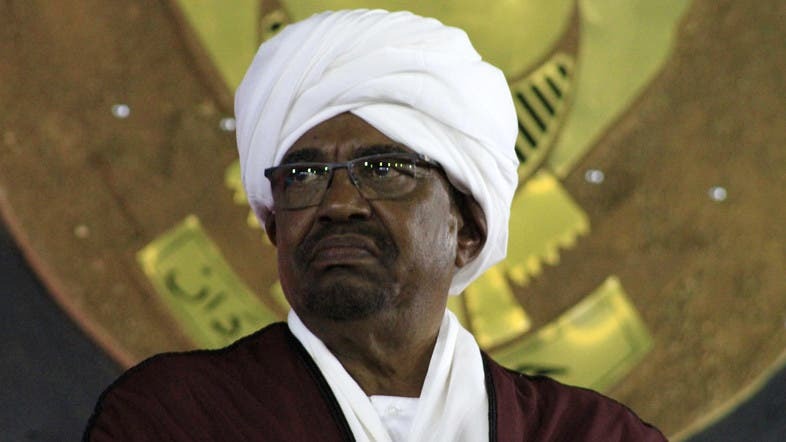 Tek denied as well that Washington has demanded that Sudan submit a report by July 12 stating its commitment to several conditions, including combating terrorism and ending warfare in conflict areas.